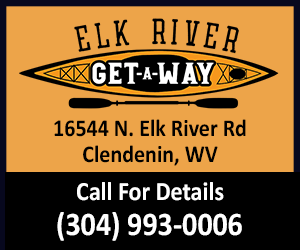 Our goal is to keep you informed about events in Clendenin, Elkiew, Pinch and the entire Elk River Valley region. Check back often as we are continuously adding information. 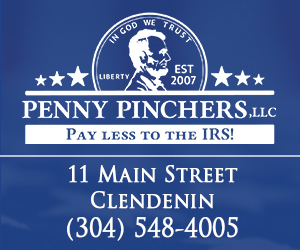 If you would like to submit an Event to be considered for inclusion on The Clendenin Leader, complete our Event Submission Form. Please note: Be sure to submit your event at a minimum of one week in advance of your event date and time to ensure it gets posted in time on our website. Event submissions can take up to 1-3 business days for them to be posted online. If you have submitted an event and don’t see your event posted on our website please contact us at 866-520-5997. We may have tried to contact you to get more information and are unable to reach you to verify your event details.